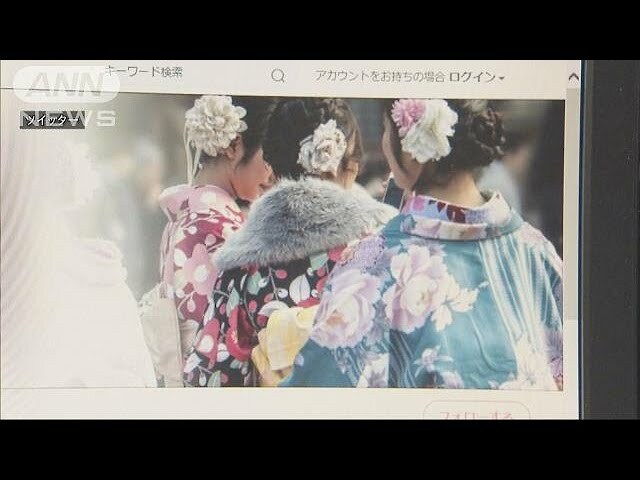 Details emerged Wednesday about significant debts faced by a kimono rental firm that went bust just before Coming-of-Age Day ceremonies, leaving scores of women celebrating adulthood without their formal attire. The Yokohama-based company, Harenohi, was behind on payments, a credit research firm said, with a sharp increase in delays over the last six months. Unpaid bills were said to go back as far as a year. “Harenohi’s finances must have worsened well before the payment delays,” said an official from the credit research company. “The firm should have been able to predict its bankruptcy, so it seems malicious that it waited” this long to cease operations. A Kyoto kimono trading firm which had been supplying Harenohi suspended the relationship around the summer of 2016 due to late payments. Despite repeated requests for payment, the Kyoto firm says it has an irrecoverable debt of more than ¥10 million due to its business with Harenohi. In addition to its Yokohama shop, Harenohi had locations in Hachioji, Tokyo; Tsukuba, Ibaraki Prefecture; and the city of Fukuoka. 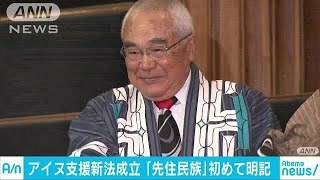 The Kanagawa Prefectural Police and Tokyo’s Metropolitan Police Department have received approximately 380 complaints claiming that Harenohi failed to provide kimono that had already been paid for. Police are investigating the firm’s financial status on suspicion of fraud, with damages possibly totaling tens of millions of yen. In recent years, it has become customary in the industry to take reservations for purchasing or renting kimono for Coming-of-Age Day ceremonies two years in advance of potential customers reaching 20 years old, the legal age of adulthood. Competition has become increasingly fierce. Amid a scramble to win customers, Harenohi’s unstable finances were an open secret within the industry, sources said. Industry officials say they will have to work on winning back the confidence of customers.